Back to School Teacher Appreciation Gift Idea with Free Printable! 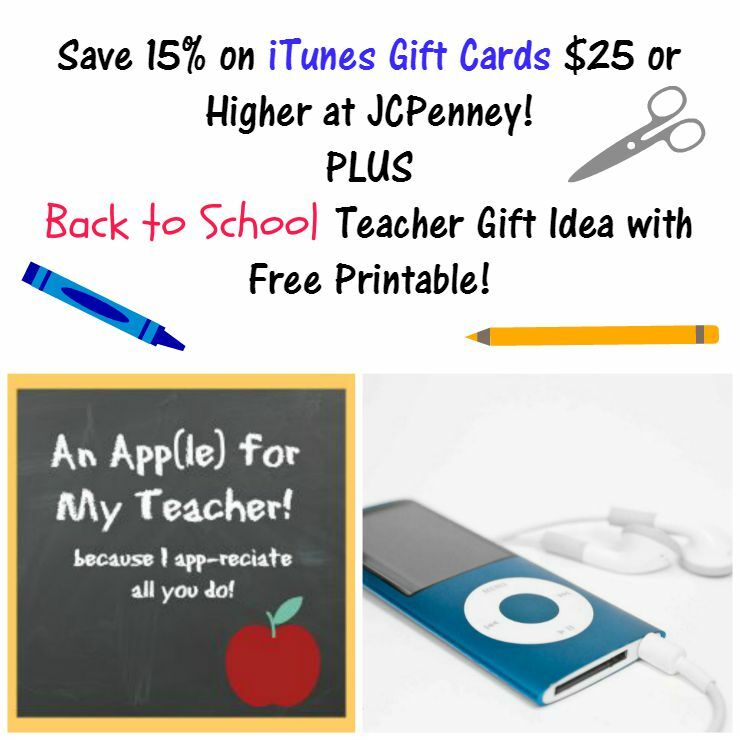 Save On iTunes Gift Card at JCPenny + Back to School Teacher Appreciation Gift Idea with Free Printable! Back to School Guide 2015 D.I.Y. Looking for an awesome Back to School gift for your child’s teacher? Why not give her an iTunes gift card from JCPenny? iTunes gift cards make great gifts because you can redeem iTunes Store Gift Cards in the iTunes Store, App Store, iBook Store, or Mac App Store. They can be used towards apps, music, games, movies, books, tv show downloads and more. And there is no better time to get one than right now because today through August 29th, you can save 15% on iTunes gift cards ($25 or higher) at JCPenny! 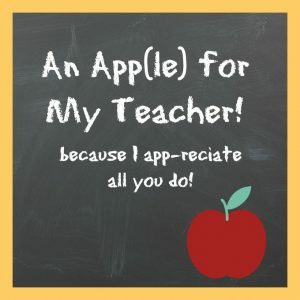 Use a piece of ribbon to tie on this adorable ‘An Apple for My Teacher!’ free printable, and you have a great gift teacher appreciation gift that keeps on giving!  Note – this will print at a smaller size that is a perfect fit for the card! Don’t have a child in school? 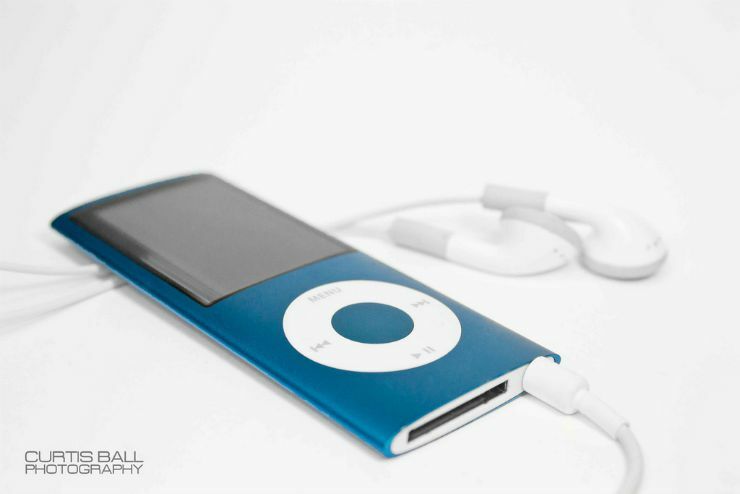 iTunes also makes perfect gifts for college students, friends, neighbors, out-of-town guests, and even that hard to shop for person – practically anyone! And don’t forget, the holidays are just right around the corner! Go ahead now and pick up a few iTunes cards to pair with other gifts such as headphones, an iPad, iPhone or even a new computer! Save Even More! on iTunes at JCPenny! Want to save even more? You may be able to double dip on savings if you pay with a rewards credit card! Some cards, such as the American Express Blue Cash credit card offer 2% or more cash back rewards on purchases made at department stores including JCPenney. Check your rewards credit card to see if you get a special amount or even extra rewards at department stores. Keep in mind that this deal is only valid on iTunes gift cards available for purchase in JCPenney stores that have a $25 value or more. This deal specifically excludes $15 iTunes Gift Cards. For more details, check with your local JCPenney store. Whether you decide to buy them for yourself or use them as gifts, this offer is only for a limited time… so HURRY!